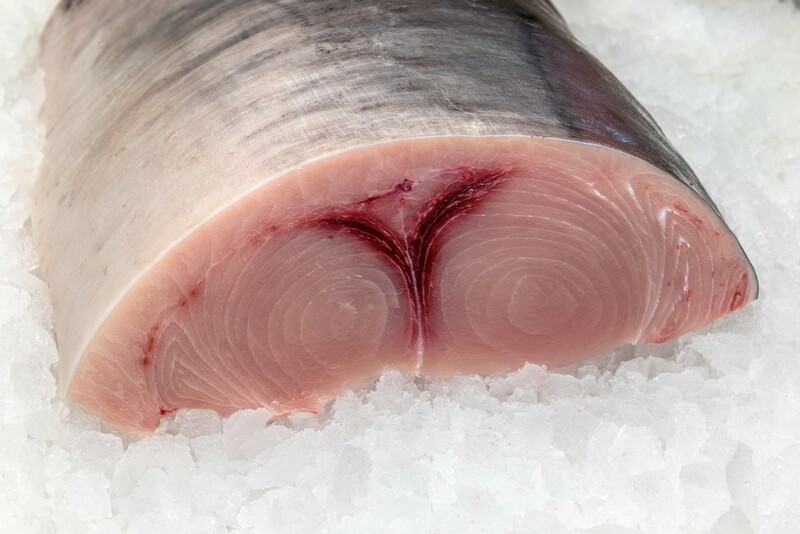 Steak Fish | Narragansett Bay Lobsters, Inc. It takes a trained eye to source premium quality steak fish. Here at Narragansett Bay Lobsters, Tom Lafazia takes pride in grading every fish that passes across our dock. Whether it’s a premium bloodline or the perfect fat content, we have you covered. Our dock is perfectly located in the heart of Galilee to service the local rod and reel fleet. Don’t miss out on the local tuna run between the months of June through November for some of the most desirable sword and tuna (bigeye, bluefin and yellowfin) in the world! Our trusted global exporters ensure a steady flow of high quality products throughout our off-season.